The South Korean robotics industry is showing signs of steady growth, according to a report on ETNews.com. The website quotes statistics published by the Korea Association of Robot Industry. The Association says the output of South Korean robots was $4.11 billion in 2016. The majority of the systems sold were industrial robots, which account for $2.45 billion of the total. China, unsurprisingly, was the biggest buyer. Among the biggest industrial robot companies in South Korea, says ET News, are RoboStar, DST Robot, and TES-Robot. Hyundai Robotics is also mentioned even though it was only recently spun out as a company from its parent. The reason is that Hyundai Robotics is said to be doing well in the vertical articulated robotics market, whereas the other companies are mostly concentrated on horizontal articulated robots, as well as a broad mix which includes humanoids. The overall total sales of $4.11 billion is said to signify an increase in output of almost 13 per cent compared with 2015, when it was $3.64 billion. 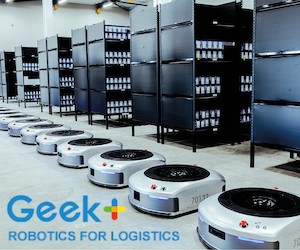 The demand for robots has been increasing around the world, and the country’s exports were said to be $857 million in 2016 compared with $749 million in 2015. Domestic sales also increased from $2.93 billion in 2015 to $3.33 billion in 2016. 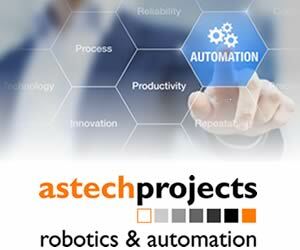 The growing availability of robots is having a number of effects on the wider market. One effect is that the demand for robot parts is skyrocketing, and another is that the price of everything coming down. ET News quotes an Association spokesperson, who says: “Although it is true that unit cost of a horizontal articulated robot is lower than that of a vertical articulated robot, it is encouraging to see that unit cost of a horizontal articulated robot is becoming same as unit cost of a vertical articulated robot as generations go by.